An Exciting New Store Opening! 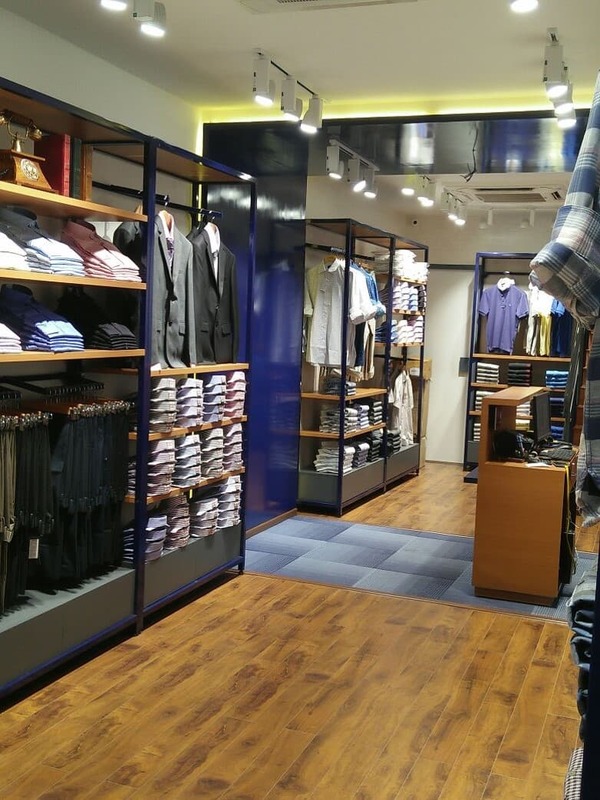 Everyone at Double TWO Shirts has fallen in love with thew modern and trendy appearance of a brand new Double TWO store! 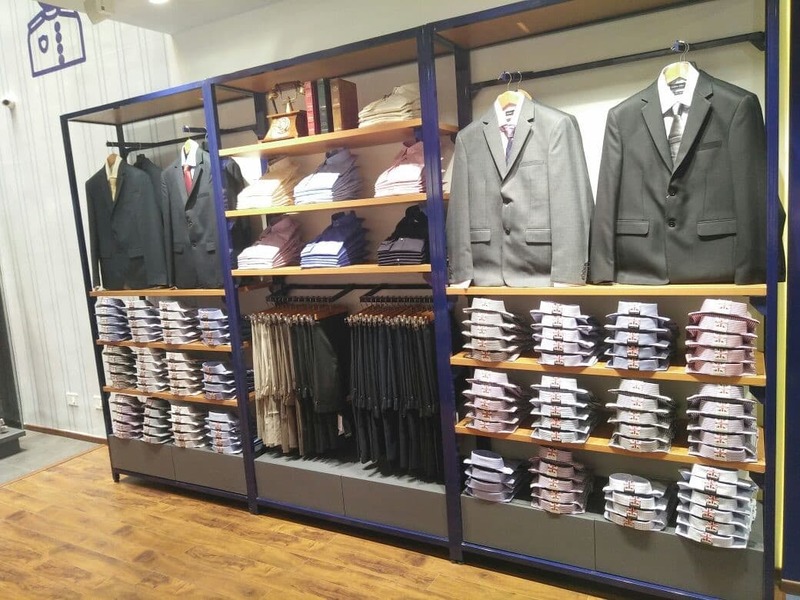 We are now reaching new parts of the globe with the successful opening of a store in India! 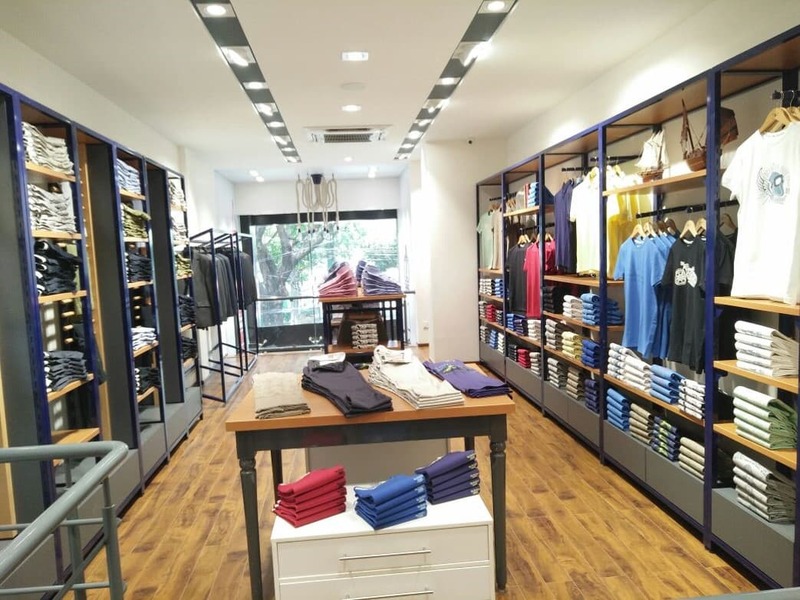 Double TWO are proud to have opened a store on Bel Road in Bangalore. 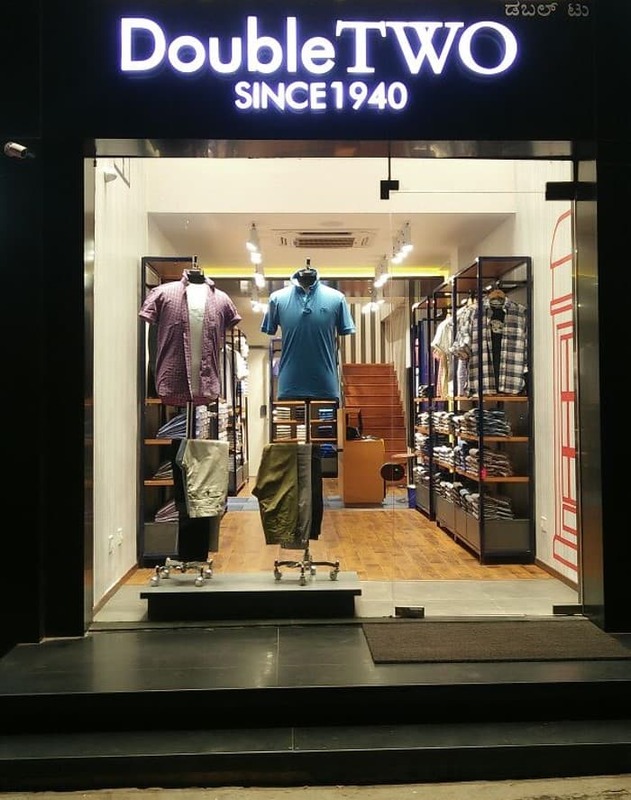 Famous for its shops and restaurants, Bel Road offers a prime location for the Double TWO brand to be unleashed on India. 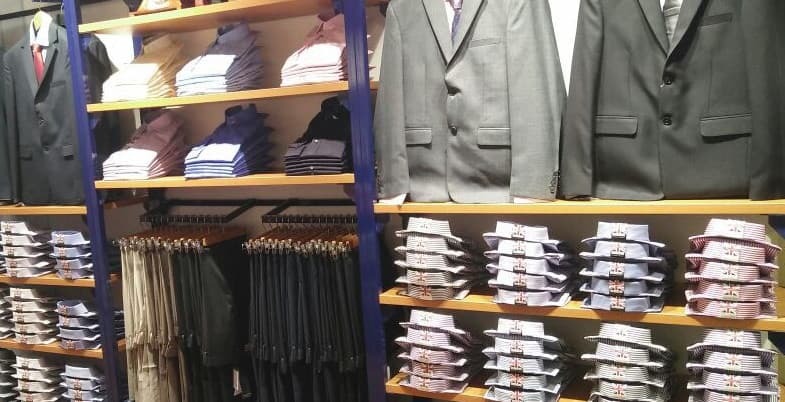 Spanning two floors, the store offers our core range of formal shirts to suit the trendy business men of Bangalore, as well as the more laid-back styles offered by our casual wear label, Bar Harbour. Richard Donner went on to thank Anand Annamallai, Double TWO’s Business partner in India. 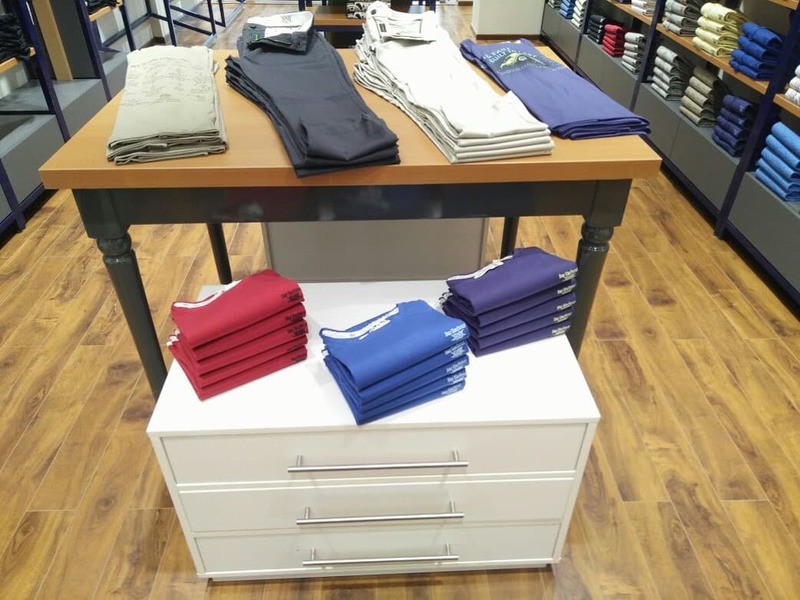 Here are just a few photo's showcasing the new store! Thanks for your comment. Please do keep coming back. Be sure to follow us on Facebook @DoubleTWOShirts for all the latest news and a trawl through the archives of our brand!